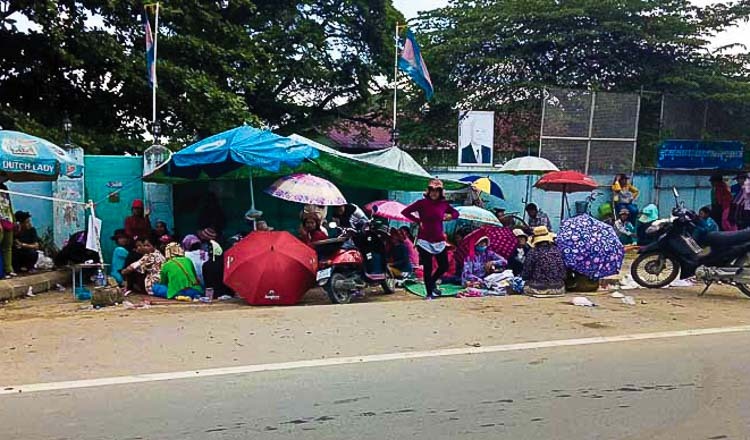 More than 500 workers from the Benoh Apparel factory in Meanchey district’s Stung Meanchey commune protested yesterday after being notified they no longer had jobs. 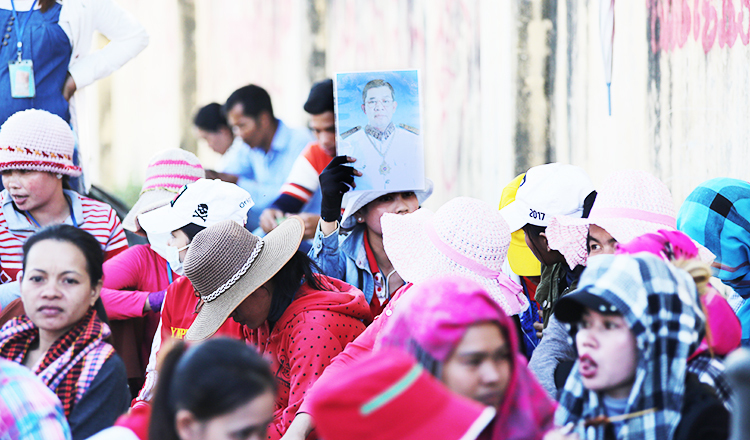 From morning until afternoon, the group protested in front of the factory after learning their employer had lied about resuming operations. 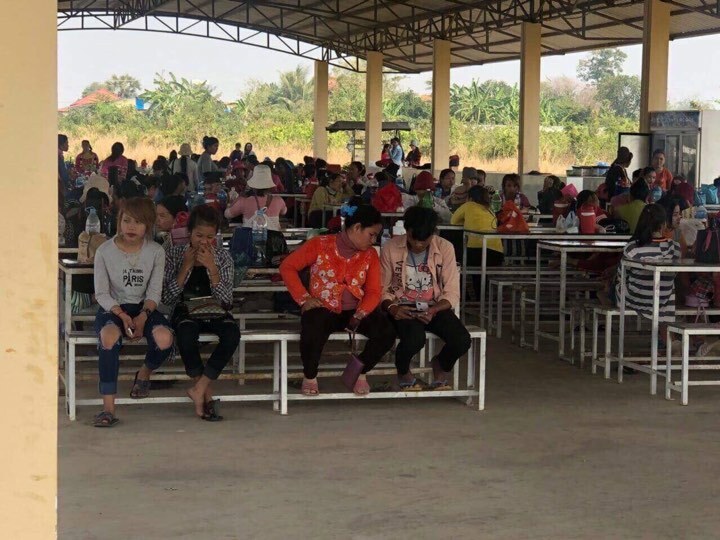 Thea Rat, a 23-year-old factory worker, said they had not worked since November but the company had paid them $30 per month to retain them until factory operations resumed in January. However, upon arriving at work yesterday, the workers were informed that their Chinese employer had fled. “We waited until January to come back, but got disappointing news when we arrived. An administrative official told us the company doesn’t have jobs for us. The employer already escaped,” she said. 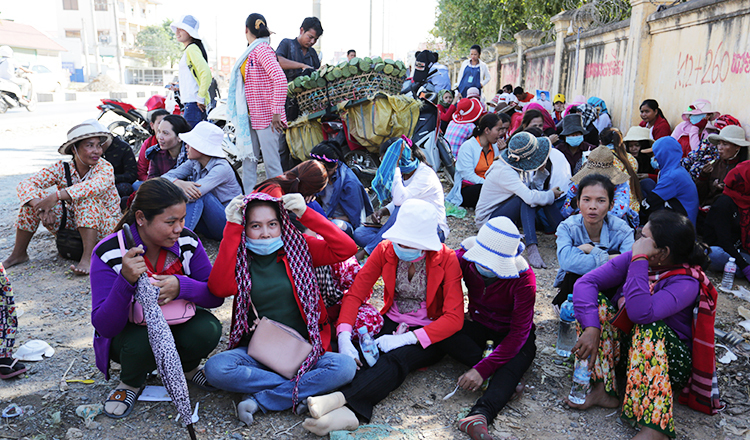 Another worker named Srey Mom said they had waited for more than two months to resume work. “We are worried because we don’t have jobs. 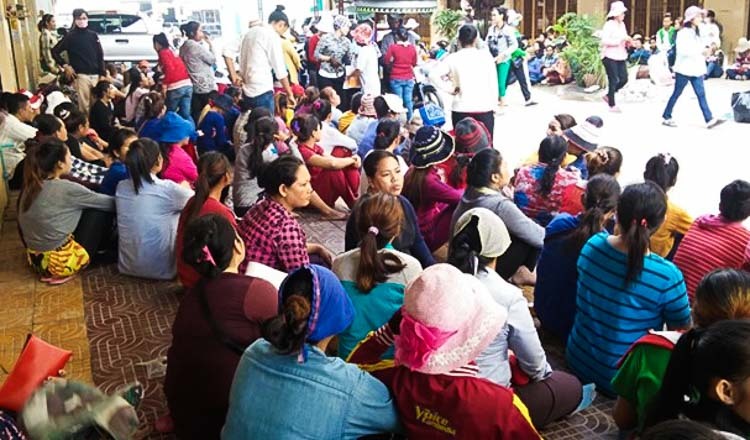 We hope our employer will come back to pay our dues as some workers have been here for more than five years,” she said. 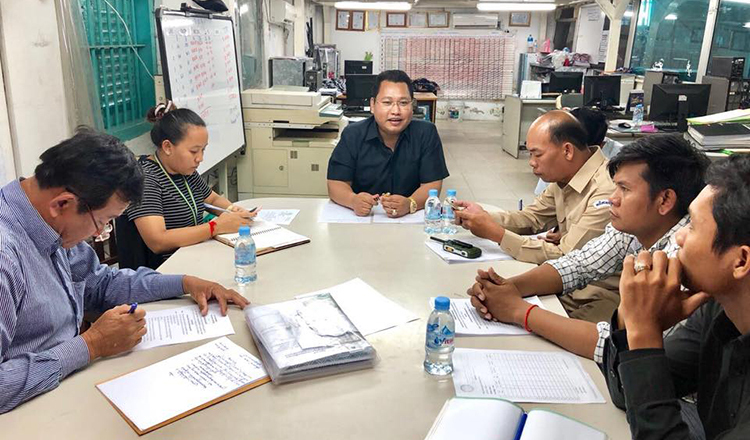 Nhang Sambo, president of Khmer Help Khmer Union Federation, wondered who would be held responsible for the workers and their benefits now that the employer was gone. “The workers don’t want to sell the company’s machines to pay their salaries because the price of the machines will be low and won’t be enough to pay their benefits,” he said. Benoh Apparel chief administrator Phang Tek Heng said the company is now bankrupt. “The employer escaped and the company is also bankrupt. I am an administration official of the company and don’t know what to do either,” he said.